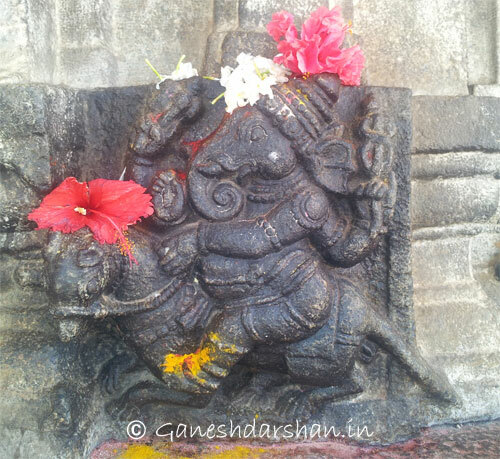 Vijaya Ganapati, Vaidyeshvara Temple, Talakadu. Talakadu is a desert-like town on the left bank of the Kaveri river at a spot where the river makes a sharp bend. 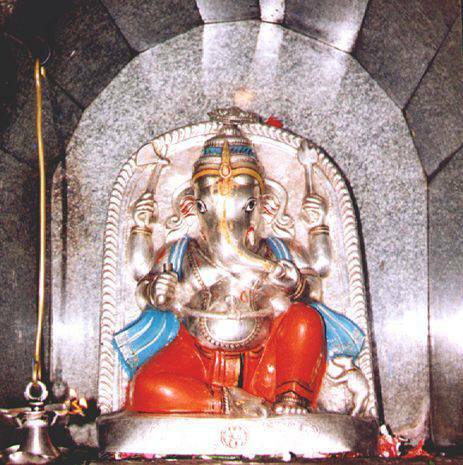 It is 45 km from Mysore and 133 km from Bangalore in Karnataka, India. 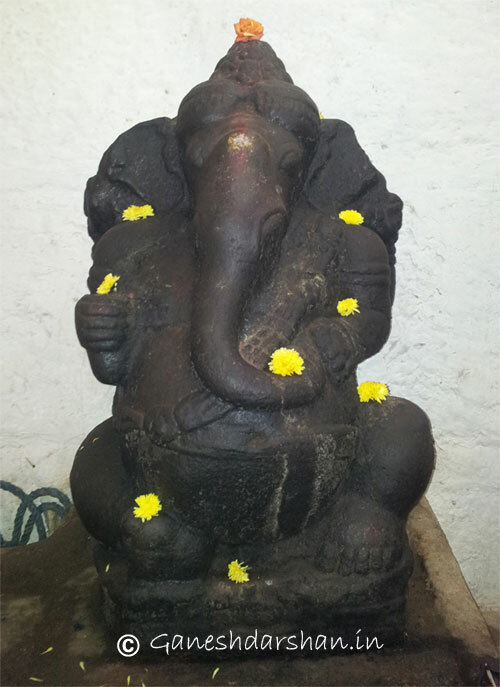 May Lord Ganesh bless all with happiness and prosperity.